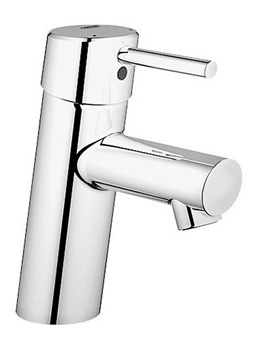 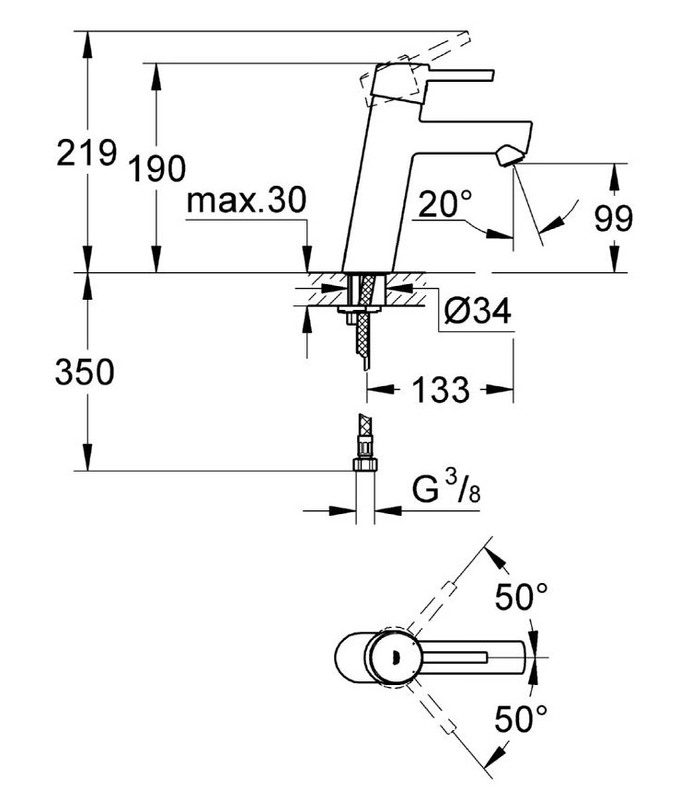 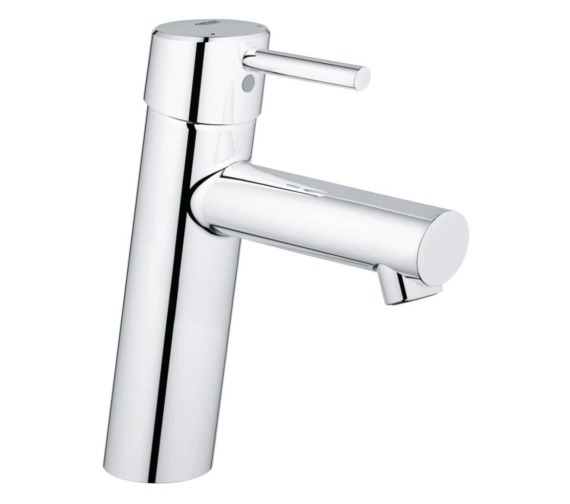 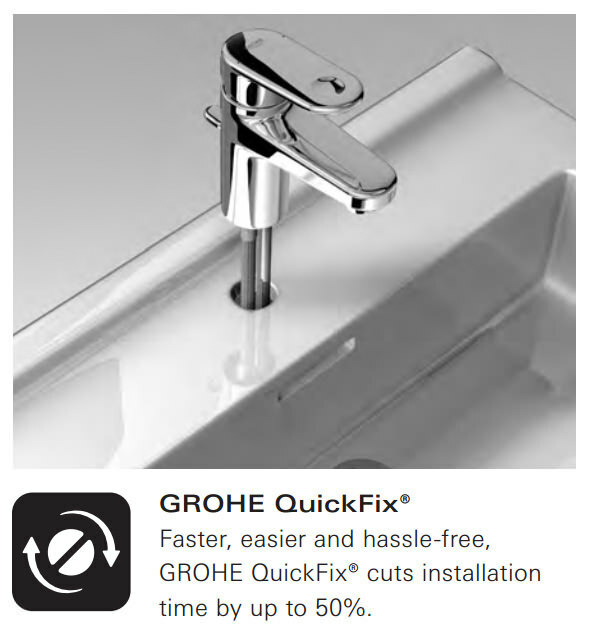 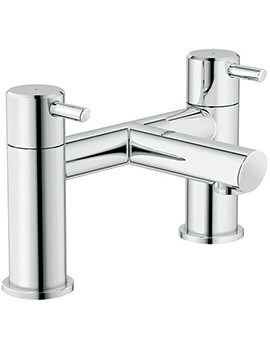 Grohe Concetto Half Inch Basin Mixer Tap with Pop Up Waste features an ergonomic design that makes it easier to use and comes complete with a metal lever and ceramic cartridge. 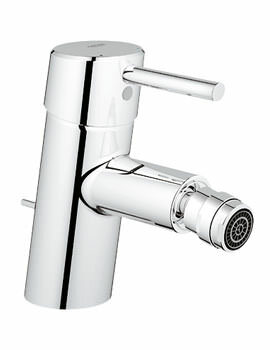 Suitable for high water pressure systems it requires minimum 1.0 bar or above water pressure to function effectively. 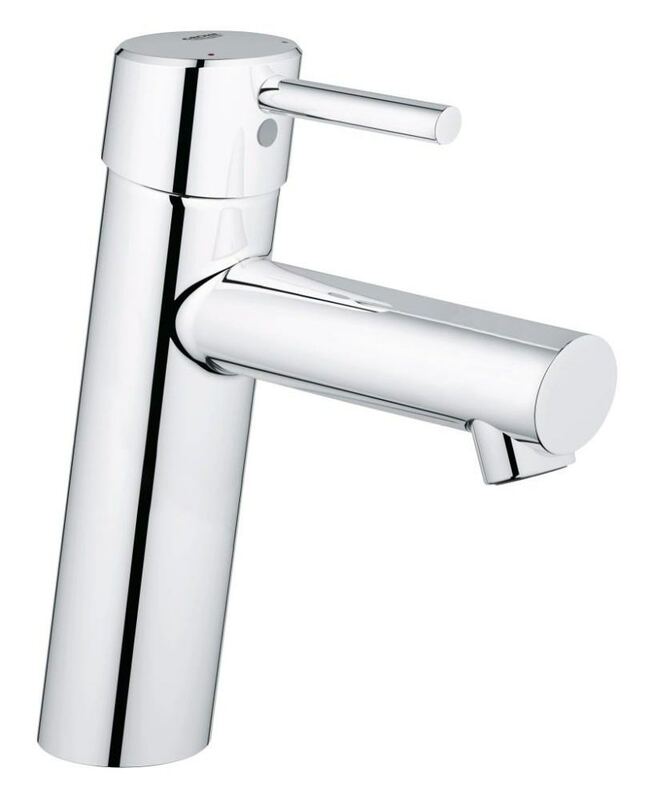 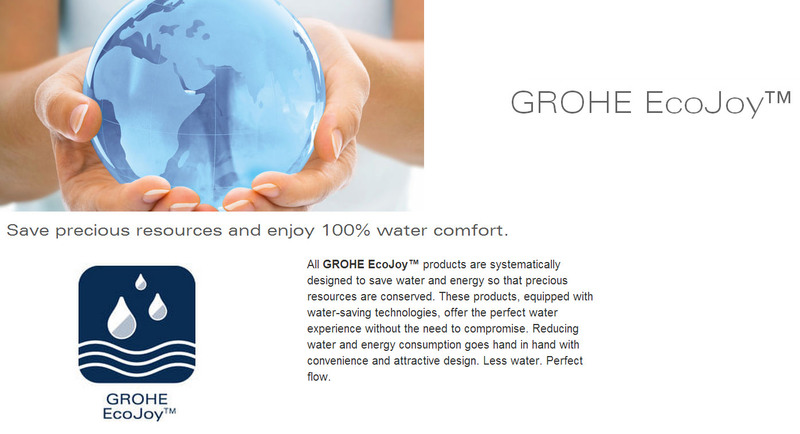 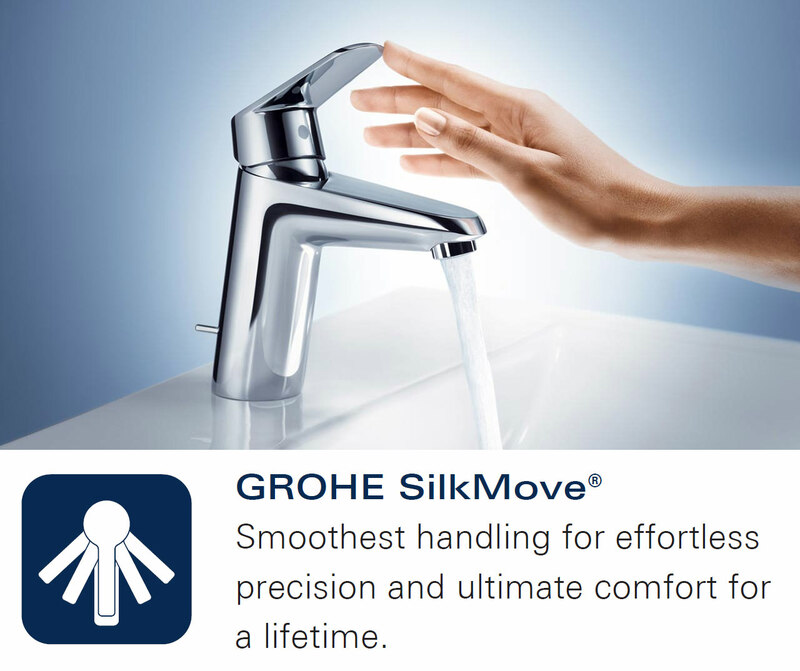 It is replete with patented features that are highly efficient, such as the SpeedClean mousseur, EcoJoy, unique integrated water and energy consumption-saving technology, QuickFix installation system and SilkMove for precise water control and life-long smooth and comfortable faucet handling. 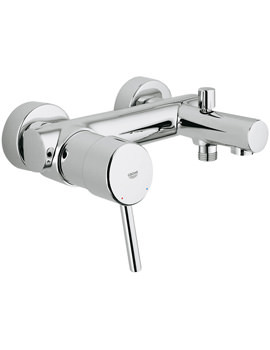 It is finished in StarLight, radiant, patented chrome finish which resists soiling and tarnishing. 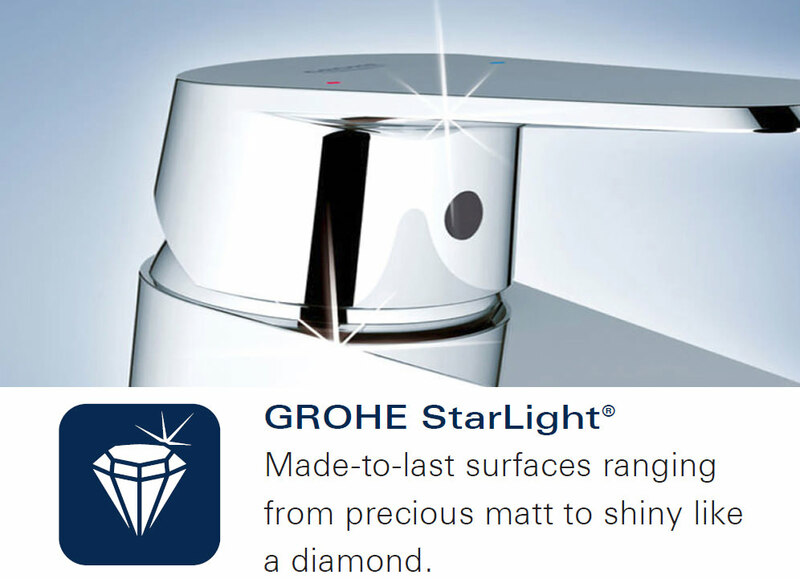 Crafted to last it comes with a warranty of 5 years.